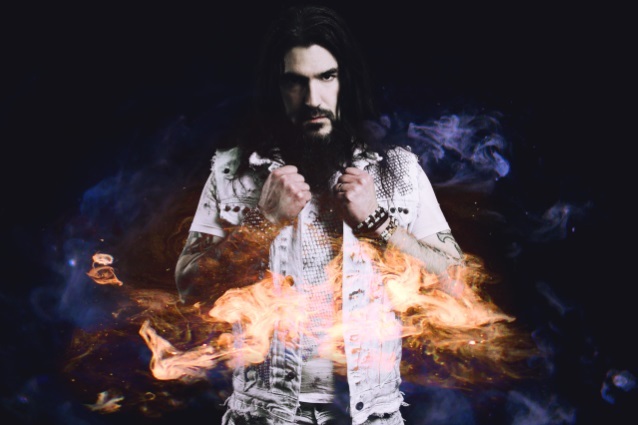 MACHINE HEAD frontman Robb Flynn was recently interviewed by The Conductor of the WSOU radio station in South Orange, New Jersey. You can now listen to the chat using the SoundCloud widget below. A couple of excerpts follow (transcribed by BLABBERMOUTH.NET). 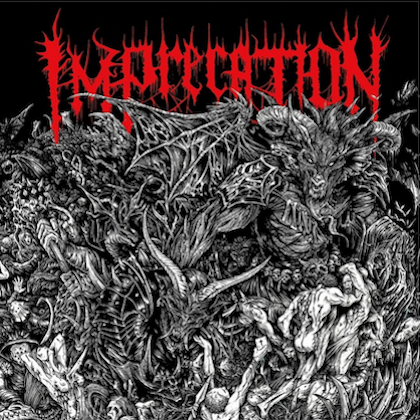 Robb: "It's definitely a grooving, very melodic album. It's probably the least thrashiest we've been in over a decade, and there's no reason — we didn't plan anything, we didn't do anything to… we had no conversations or anything about it. We just ended up with this record that was just really a new step for us and a new vibe, and we were just stoked on it, and it felt right, so we went with it, man." Robb: "We really actually changed up the writing and recording process for this record. The traditional way is you write 10, 12 songs, and then you go in and record them all at once, and you write for maybe 10 months or so. And the last couple of records we did, it went on for a long time — a lot of layering and production elements that you've gotta do. And I can't be in the studio for more than two weeks — I just start to go crazy. So I said, 'Hey, why don't we do this like a bunch of demos? Why don't we write two or three songs, go in and record 'em, get out? Do everything super-fast, don't even try and finish it.' And so we started doing that. And then we did another chunk where we wrote two or three more songs, went in and recorded 'em really fast, got out, wrote for a few more months. And I don't know, there was just something about doing it that way that really made it just exciting. Every song was fresh. I mean, no song was more than two months old when we finally went in to record it, so everything was brand new and it had this crazy energy to it and it had this spontaneity and it had this urgency. And I don't know — it really just captured something. It was cool, man." Robb: "That was part of a YouTube Live broadcast that I had done. I do these [chats] where I talk for 30, 40 minutes, and the thing that's cool about 'em is you're interacting with, whatever, 300 people that are on YouTube Live at that moment, and they're asking questions, and I was just giving a studio update and then we started talking about that. And I can't remember if it was that day or maybe the day after or something, and somebody asked me about it, and we just got into this long conversation about it — about just what happened [in Las Vegas] and gun control or this, that and the other thing. And at some point, I was just, like, it's gonna be tough for me to [sing that song]. It's gonna be really hard for me to do it in Las Vegas when we play Las Vegas on this tour. And that got picked up by the media, which is their job to pick it up, and it kind of caught fire way more than I expected because we've retired 'Davidian' many times. We did a whole tour in the last four years where we didn't play the song one time on the whole tour — nobody said anything; nobody said nothing. But I say it in this context of gun control or whatever, and then it turns into this big [debate]. "You know what, man? We have a mass shooting every two months in this country. We just had another one today — 26 people dead today. And I'm, like… I don't know, man. I don't know if I wanna say that to the world. Maybe I'll feel differently in January, maybe I'll feel differently later on [in 2018], but the gun thing's really out of control right now and I just don't know if I wanna contribute to that. And we haven't even started rehearsing for the tour yet. We finished up the record, I've been on a press tour for the last three weeks, and I don't know where we are with it. But we may not [play it on the next tour], and if we don't, and you don't wanna come out to the show because of it, that's cool, man. That's your prerogative and that's your choice and I totally respect that choice, but I'm not here to please you. And we're not gonna do something that we're not into either. And I would like to think that we have a few more good songs [laughs] than just that one song that make it worth going to a MACHINE HEAD show." "Catharsis" will be released on January 26 via Nuclear Blast. 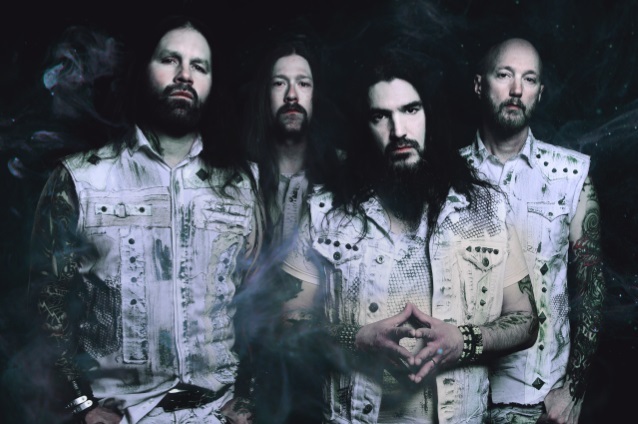 The effort will be made available in several formats, including a CD/DVD digipak edition which contains footage of MACHINE HEAD's 2015 concert at San Francisco's Regency Ballroom. 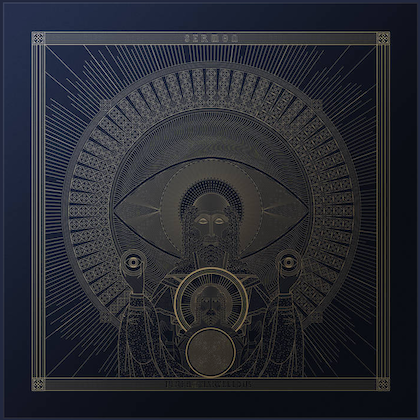 The follow-up to 2014's "Bloodstone & Diamonds", "Catharsis" was produced by Flynn and recorded, mixed, and co-produced by Zack Ohren (FALLUJAH, ALL SHALL PERISH) at Sharkbite Studios in Oakland, California. Mastering was handled by Ted Jensen (HATEBREED, ALICE IN CHAINS, DEFTONES) at Sterling Sound in New York. 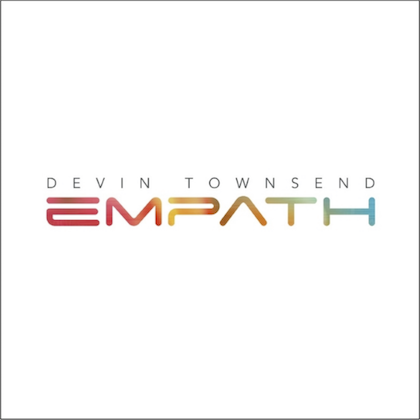 Cover photography was created by Seanen Middleton. 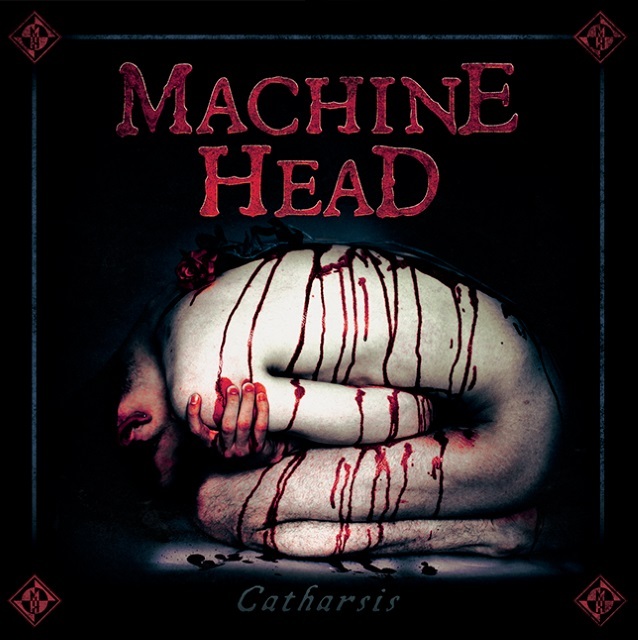 MACHINE HEAD recently released the official video for the "Catharsis" title track.